John Balletto started farming in Sonoma County at the age of 17 in 1977 after the untimely death of his father. He grew the family's vegetable farming business into the largest in Northern California at its peak (70 different vegetables on over 700 acres). Seeing a bright future for wine grapes, John and his spouse Terri transitioned to grape growing in 1995, and started selling fruit to renowned Sonoma County winemakers. 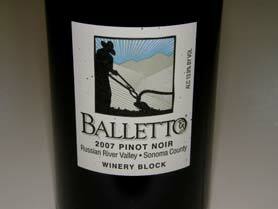 The first wine made under the Balleto label came in 2001. 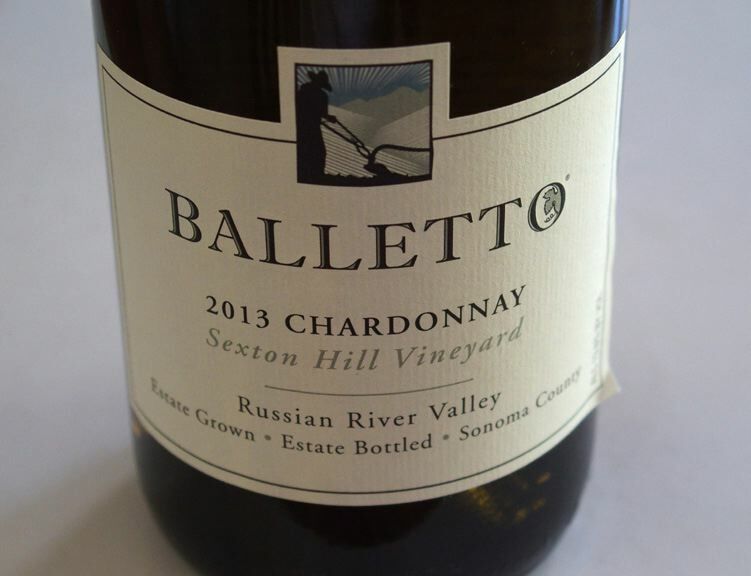 Today the Balletto family has 650 acres in the Russian River Valley including 280 acres in western Sebastopol devoted to wine grapes. 60 acres are planted to multiple clones of Pinot Noir. The western edges of his property are shared with the Laguna de Santa Rosa wetland habitat and are preserved lands. Balletto Vineyards is one of the few 100 percent estate-grown and bottled producers in the Russian River Valley. 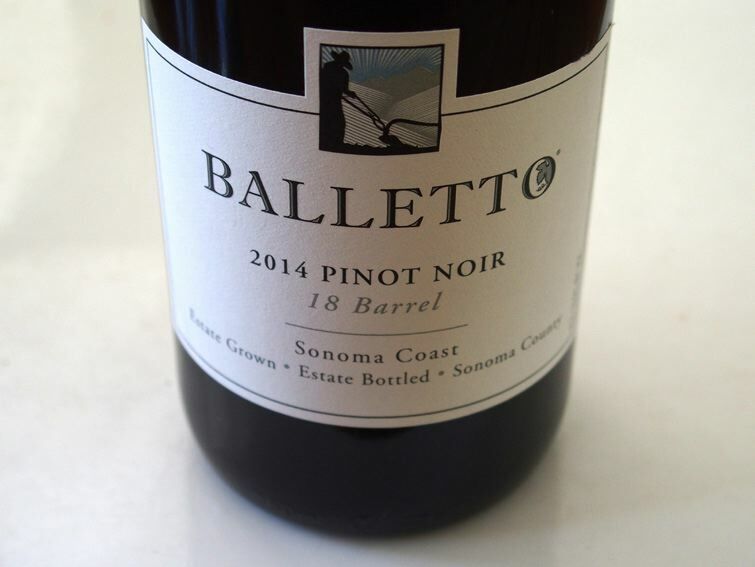 The top 10 percent of the fruit from Balletto's estate vineyards is reserved for the Balletto Vineyard's wines and the remainder is sold to highly regarded producers. 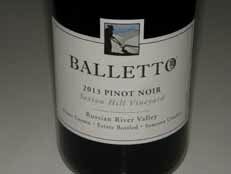 Annual case production of Pinot Noir and Chardonnay has gradually increased as vintner John Balletto has expanded his portfolio of single-vineyard Pinot Noir and Chardonnay wines from a cluster of sites in the Sebastopol Hills including Cider Ridge, Burnside Road and Sexton Hill. Winemaker Anthony Beckman came into winemaking after working as a daily newspaper reporter. 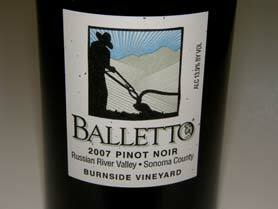 He started at Balletto Vineyards as an enologist in 2007 and was promoted to winemaker two years later. Indigenous yeast is used in small fermentation tanks and aging is cared out in small amounts of new French oak barrels to enhance, but not dominate the wines. 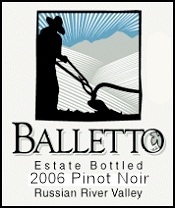 Balletto Vineyards is at 5700 Occidental Road, Santa Rosa. The tasting room is open daily from 10:00-5:00. The phone is 707- 568-2455. The wines are sold on the website. 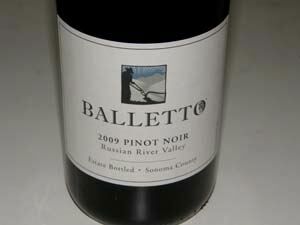 The Balletto Russian River Valley Pinot Noirs are sensibly priced and consistent winners in local wine competitions. Chardonnay, Gewürztraminer, Pinot Gris, Syrah and Zinfandel are also offered. In July 2010, Ballettos were awarded the Sonoma County Farm Bureau Family of the Year.